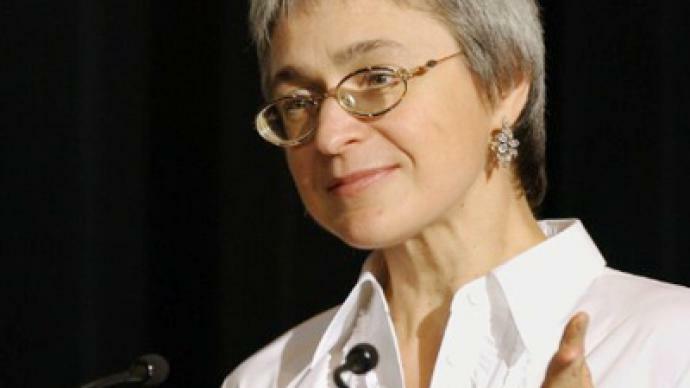 Investigators say they have new information about who ordered the murder of Russian journalist Anna Politkovskaya five years ago, but have not released any further details. “Investigators have information about the alleged mastermind of this crime. However, we believe it would be premature to disclose it at this point,” said Vladimir Markin, the Investigative Committee spokesman. The news follows Tuesday’s detention of a former key witness in the case. 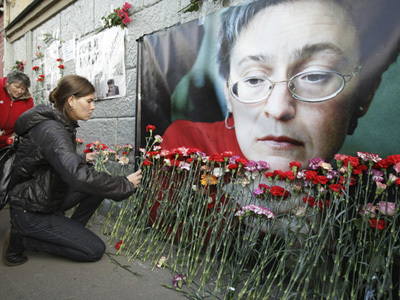 Dmitry Pavlyuchenkov, a former chief of the fourth division of the Moscow City Police Operational Search Department, has been detained on suspicion of involvement in the killing of Novaya Gazeta reporter Anna Politkovskaya on October 7, 2006. He is suspected of having been contracted to kill the journalist when he served with the police and is currently in a pre-trial detention facility in Moscow. “He said then that he had learned about the murder from the defendants, but now the investigation has every reason to presume that he was an accomplice,” she said. 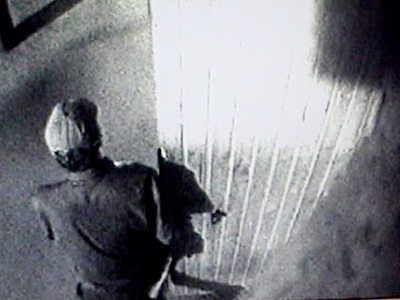 According to investigators, it was Pavlyuchenkov who put together the criminal group, arranged the shadowing of Politkovskaya, and provided the killer with a gun and silencer. 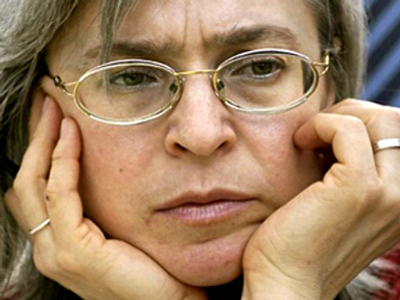 Anna Politkovskaya, a famous Russian human rights activist and highly-respected journalist, was murdered in central Moscow in October 2006. She was gunned down by a killer inside an elevator in the apartment building where she lived. Her professional activity is believed to be the motive behind the murder.